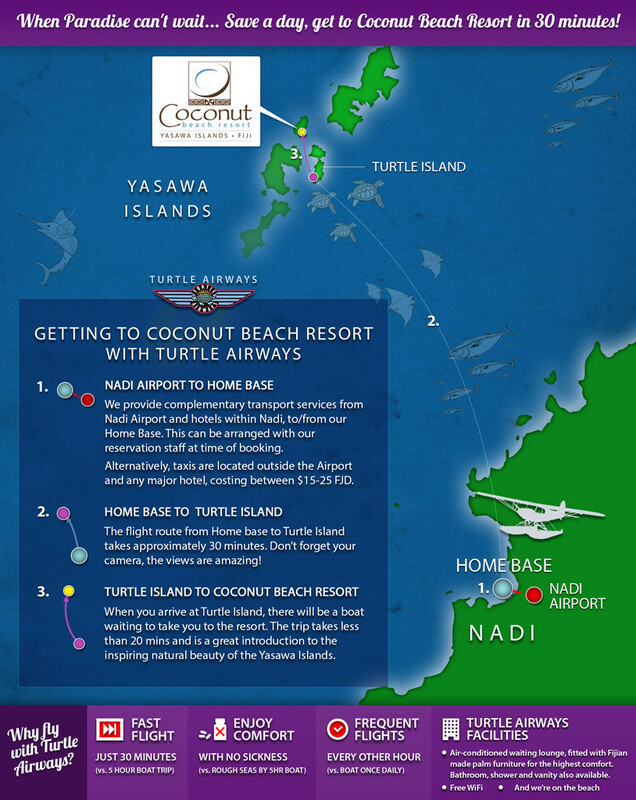 Travel in style to the quintessential Fiji island destination with a Turtle Airways seaplane transfer. 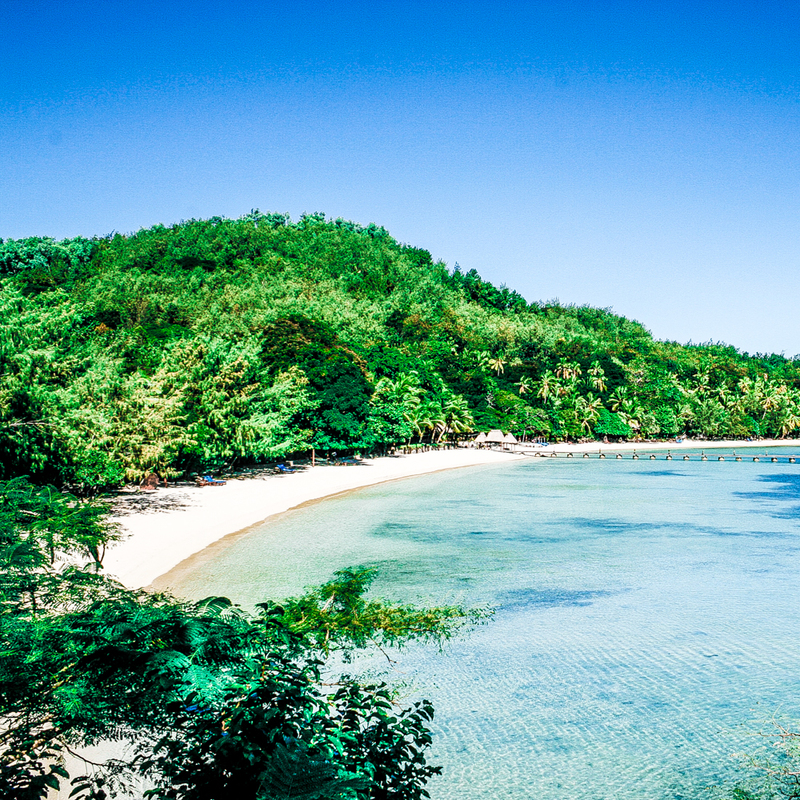 Guests of Coconut Beach Fiji should consider themselves fortunate – a mere five bures accommodate visitors, cradled in a charming grove of coconut palms. The coconut trees are a legacy of copra plantation past, and provide the perfect counterpoint to the legendary Blue Lagoon, situated right at the resort’s front door. The motif of local timber is continued inside the bures, using local wood and art pieces extensively throughout. When not snoozing on their own hammock right outside their bure, guests can try their hand at such fun activities as coconut husking and bowling, a Sawa-i-Lau cave visit, a traditional kava ceremony, or just good old-fashioned star gazing into the clear night sky. 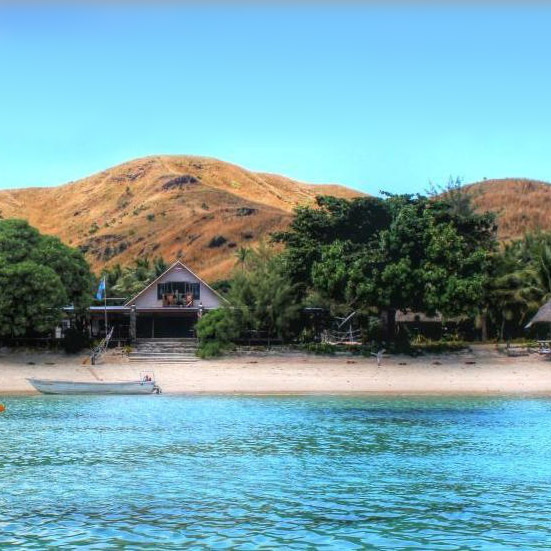 Self-sufficiency is central to dining at Coconut Beach Fiji, with free-range eggs, seasonal veges and fruit sourced from right on the island, with fresh-caught seafood and bread and desserts baked daily serving as heroes of the culinary experience.